This cutting-edge vehicle tracker device has a 24-hour monitoring system and motion sensors to ensure the best protection for your vehicle. 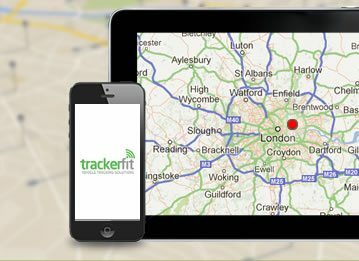 The tracker can be fitted into any make or model and the yearly or three-year subscription through TrackerFit ensures instant protection for your vehicle. Not only is the unique motion sensor system one of the most reliable means of recovering your vehicle in the event of it being stolen, but it is also an effective means of deterring potential thieves. The system is CAT6 approved, and as an insurance-approved security product, the device is accredited by the Thatcher Motor Insurance Repair a research Centre. 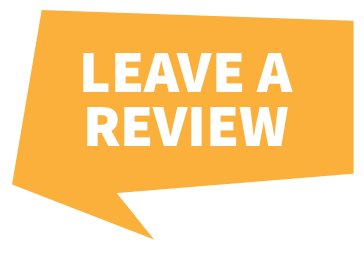 This means the Trackstar could qualify your vehicle for lower insurance premiums. The innovative GPS tracker is also officially recommended by the Range Rover brand. The tracker works by using cutting-edge GPS technology to pinpoint the exact location of the vehicle, constantly tracking it at 20-second intervals. This is especially effective in finding stolen vehicles, meaning that if the vehicle is stolen it tracks the car's location, recovering the vehicle's location and assets in as little as eight minutes. 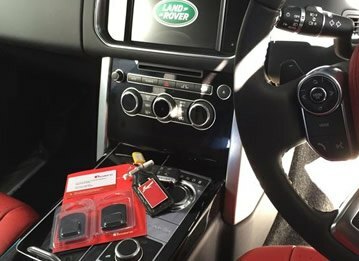 The discreet covert electronic device is a long-term investment in the protection of your vehicle, as the initial purchase of the GPS tracker - £397.00 - includes the professional installation of the device into your vehicle by a Trackstar approved engineer. The device is then able to be transferred to your next vehicle. The unique motion sensor detector protects against any unauthorised movement of your vehicle, and its full battery back up ensures your vehicle is covered even if the car battery is disconnected or broken. 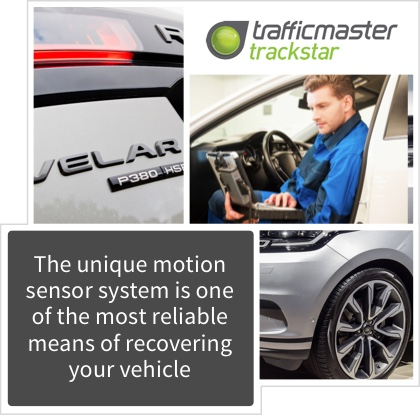 The system automatically activates as soon as the ignition is turned off, meaning that the car is automatically protected even if you forget to turn on the tracker. 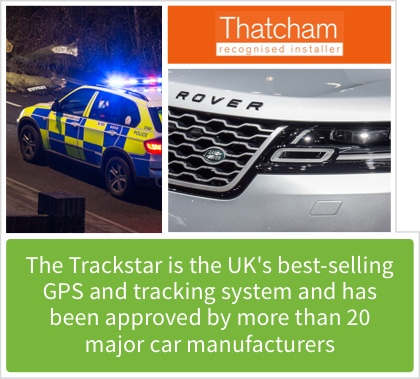 The 24-hour monitoring, 12-volt system is endorsed by all policing authorities, and as vehicle theft is unfortunately common the Trackstar is an increasingly useful device. 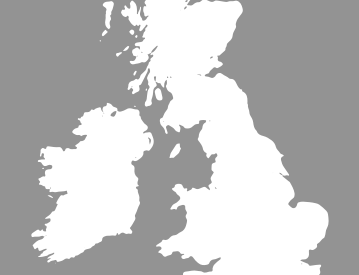 It is the UK's best-selling GPS and tracking system and has been approved by more than 20 major car manufacturers, including both Land and Range Rover. 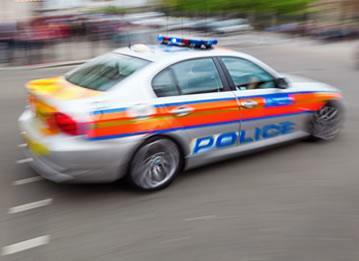 The tracker doesn't just track the vehicle: it contacts the police if the vehicle is moved without authorisation or without the use of the vehicle key, allowing the vehicle to be tracked down much quicker.